As Stoptober 2016 gets underway, some smokers will be choosing to use e-cigarettes to help them through the 28-day mass quitting challenge towards a smokefree future. 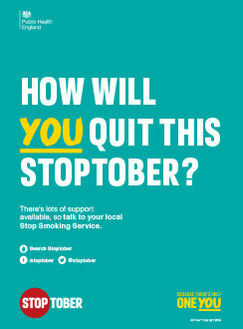 Smokers are encouraged to search ‘stoptober’ to find free quitting tools and information on the support available to help them through. 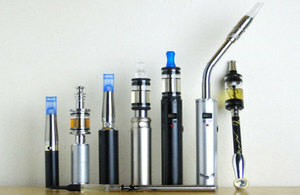 In addition to questions on the use of e-cigarettes for quitting, healthcare professionals may find they are being asked about the safety of vaping indoors, particularly in the home. It’s important to distinguish between the harms from exposure to tobacco smoke and e-cigarette vapour, and new advice for parents does that while providing some tips on how to keep their children and themselves safe. 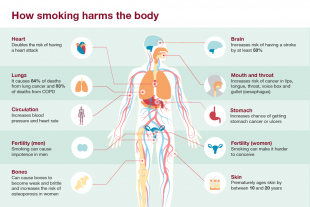 Health harm – children are particularly vulnerable to the harm of secondhand smoke, as they breathe more rapidly and have less developed airways, lungs and immune systems. Copying grown-ups – restrictions on where smoking is allowed influences the way children view tobacco and the likelihood that they will start smoking. In homes where smoking is not allowed, children are less likely to start smoking themselves. Fire risk – fires caused by cigarettes and other smoking materials are responsible for the greatest number of deaths from house fires. So, to what extent do these risks apply to vaping in the home, and are there other risks that need to be managed? 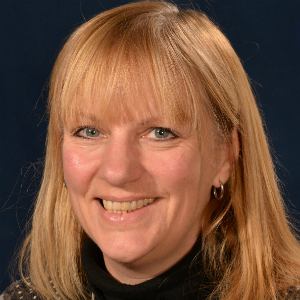 PHE has worked with partners including the Royal Society for the Prevention of Accidents and the Child Accident Prevention Trust to produce advice for parents on how to keep themselves and their children safe. In contrast to the known harm from secondhand smoke, there’s no evidence so far of harm to bystanders from exposure to e-cigarette vapour and experts have assessed the risks to be extremely low. We know that younger children watch and copy adults. If they see an adult vaping in front of them, there is a chance that they will want to try it out themselves. To remove this risk, e-cigarettes should be kept out of the reach of children. A parent who quits smoking in favour of vaping is one fewer smoking role model. However while they will no longer be modelling smoking, they will be modelling vaping. For those who find that allowing vaping indoors helps maintain a smokefree home, they might find it helpful to permit it. But those who don’t have a problem in keeping their home smokefree might want to consider what can be gained from permitting vaping indoors. Smoking causes around 2,700 house fires in England each year. There have been cases of house fires caused by e-cigarettes, with poorly made or counterfeit chargers often being the culprit. To manage the risk, parents are advised to buy e-cigarettes only from reputable outlets, to use the correct charger and to avoid leaving an e-cigarette charging unattended or overnight. There is a risk of poisoning from swallowing e-cigarette liquid and, as with medicines and cleaning products, e-cigarettes and e-liquids should be kept out of the reach of children. The advice can be found on the ROSPA website. Stoptober 2016 offers smokers the opportunity to join with thousands of others taking on this challenge, in the knowledge that if you stop for 28 days and you are five times more likely to quit for good. The website has lots of useful information and links to support including the new Facebook messagerbot.